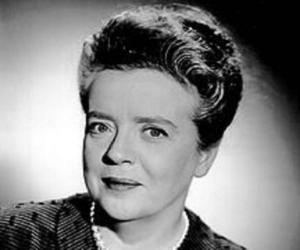 Frances Bavier was an actress known for her role in ‘The Andy Griffith Show’. Check out this biography to know about her childhood, family life, achievements and fun facts about her. 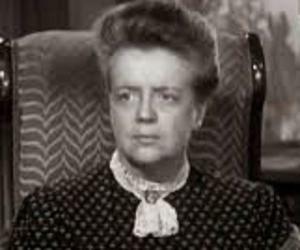 Frances Bavier was an Emmy Award winning American actress known for her works in theater, television, as well as cinema. She was most popular for her portrayal of Aunt Bee in the situational comedy series ‘The Andy Griffith Show’. The show, which aired for eight years, has been ranked by TV Guide as one of the best shows in the history of American television. It won many awards including one Primetime Emmy Award for Bavier. She also had a main role in the TV series ‘Mayberry RFD’, which was a spin-off from ‘The Andrew Griffith Show.’ It aired for three seasons. Bavier’s works on the big screen include a supporting role in the sci-fi film ‘The Day the Earth Stood Still’. The film, which was directed by Robert Wise, was a commercial success. 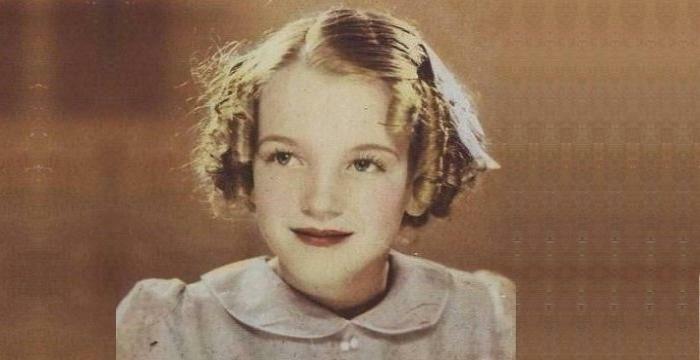 She also played supporting roles in several other movies, such as ‘Man in the Attic’, ‘The Stooge’ and ‘The Bad Seed’. She retired from acting in 1975 and passed away in 1989, aged 86. Frances Elizabeth Bavier was born in New York City on 14th December 1902. Her parents were Charles and Mary Bavier. She studied at the Columbia University and her initial plan was to become a teacher. 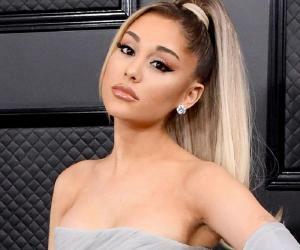 After she made a Broadway appearance in the play ‘The Poor Nut’’, she decided to pursue a full-time acting career and thus she went to study at the American Academy of Dramatic Arts. Later she appeared in the original Broadway production of ‘On Borrowed Time’ which was one of the most successful works in her stage career. She also appeared in the play ‘Point of No Return’. Frances Bavier made her film debut with an unaccredited role in the 1931 romantic comedy film ‘Girls around Town’. The film was directed by George Cukor. Her first significant role was in the 1951 science fiction film ‘The Day the Earth Stood Still’. Directed by Robert Wise, the film was a commercial success, earning around twice its budget. She made her television debut in 1952, with a role in an episode of the crime drama series ‘Racket Squad’. She was seen in a few other TV shows over the next few years in guest roles. These included ‘City Detective’ and ‘Dragnet’. Her next role on the big screen was in the 1952 film ‘The Lady Says No’ which was directed by Frank Ross. She played the role of Aunt Alice Hatch. The same year, she appeared in a few other films as well, such as ‘Bend of the River’ and ‘Stooge’. In 1953, she played an important role in the film ‘Man in the Attic’. It was directed by Hugo Fregonese. Her first important role on TV was in the situational comedy series ‘It’s a Good Life’, where she played the lead role. She appeared in guest roles in many TV shows like ‘Soldier of Fortune’, ‘Perry Mason’, and ‘Wagon Train’ over the next few years. From 1960 to 1968, Bavier played the role of Aunt Bee Taylor in the popular situational comedy series ‘The Andy Griffith Show’. She received much appreciation for her performance and was also awarded an Emmy in the category of ‘Best Supporting Actress’. The show earned massive popularity as well as high ratings. The TV Guide ranked it as one of the best TV shows in American television history. From 1968 to 1970, she had an important role in the TV series ‘Mayberry RFD’. It was a spin-off from the popular ‘The Andrew Griffith Show’. 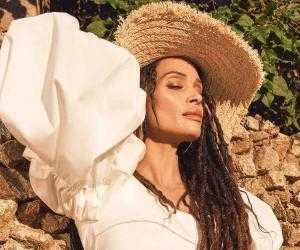 Her last work on the big screen was a supporting role in the 1974 film ‘Benji’. Directed by Joe Camp, the movie was a huge commercial success. The film grossed $45 million on a budget of $500,000. ‘It’s a Great Life’ was an American TV series where Frances Bavier played the lead role. Directed by Christian Nyby, the series also starred actors James Dunn, William Bishop and Michael O’Shea. It aired from 1954 to 1956, covering six seasons. Bavier played Mrs. Amy Morgan, the owner of a boarding house. ‘The Andy Griffith Show’ was undoubtedly the most significant work in Frances Bavier’s career. Created by Sheldon Leonard, the series also starred Ronny Howard, Don Knotts, and Elinor Donahue. It aired from 1960 to 1968, covering eight seasons. The series was a huge success and won several Emmy awards and TV Land Awards. She had a supporting role in the 1974 hit film ‘Benji,’ written, directed, and produced by Joe Camp. It starred the famed dog actor Higgins along with Patsy Garrett, Cynthia Smith, Peter Breck, Tom Lester, Mark Slade and Allen Fiuzat. The film was a huge success commercially, earning a total of $45 million on a mere budget of $500,000. Some sources state that Frances Bavier married Russell Carpenter, a military man, in 1928 and divorced him in 1933. However, according to a few other sources, she never married. She suffered from various health issues including heart disease, breast cancer, and arthritis in her later years and died on December 6, 1989.